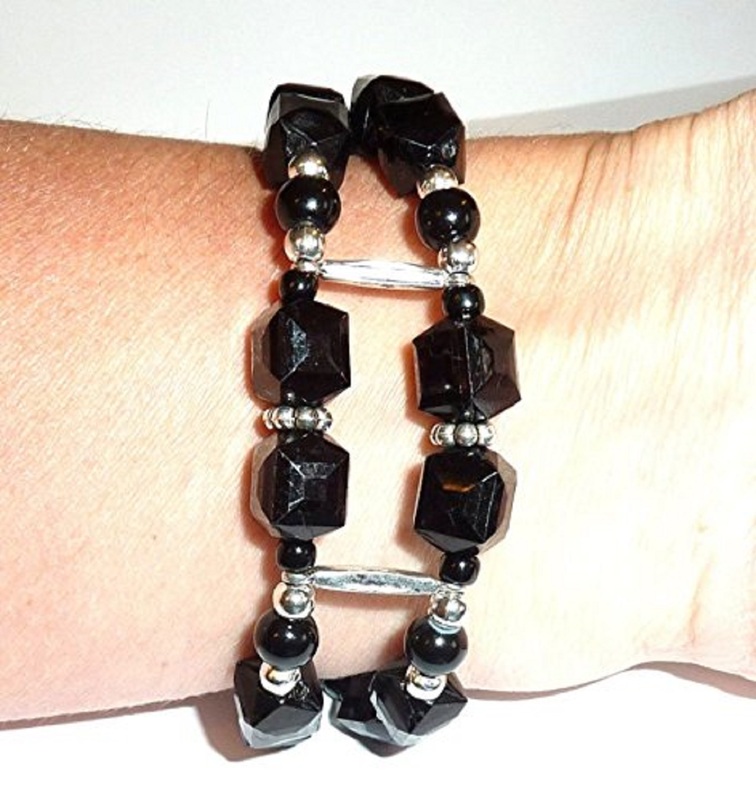 6″ long, comes with two extension chains that can add up to 1/2 inch length. 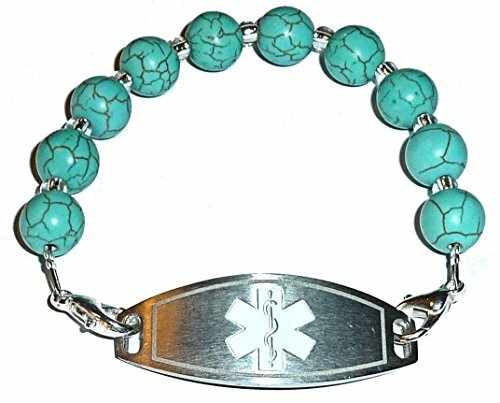 No need to settle for a boring, plain medical alert bracelet! 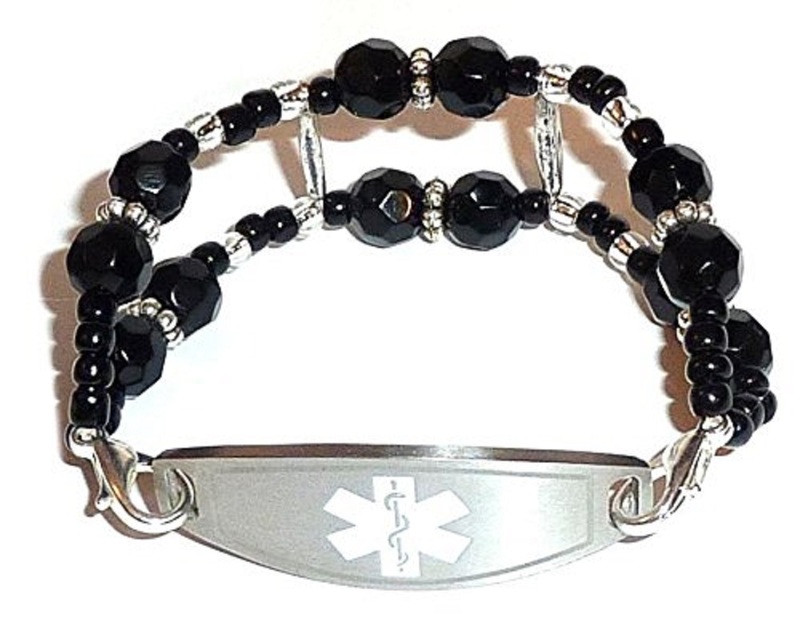 You can have fun and keep your medical alert bracelet just as stylish as you are. 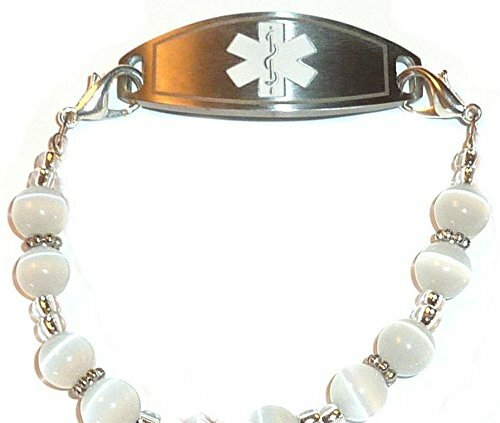 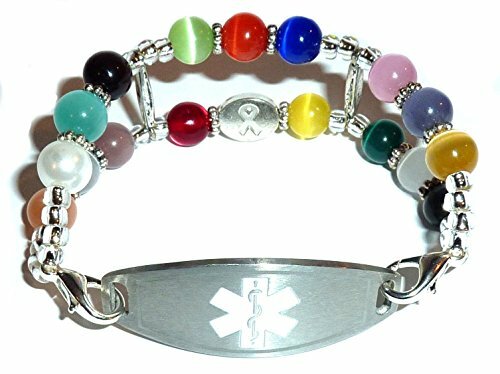 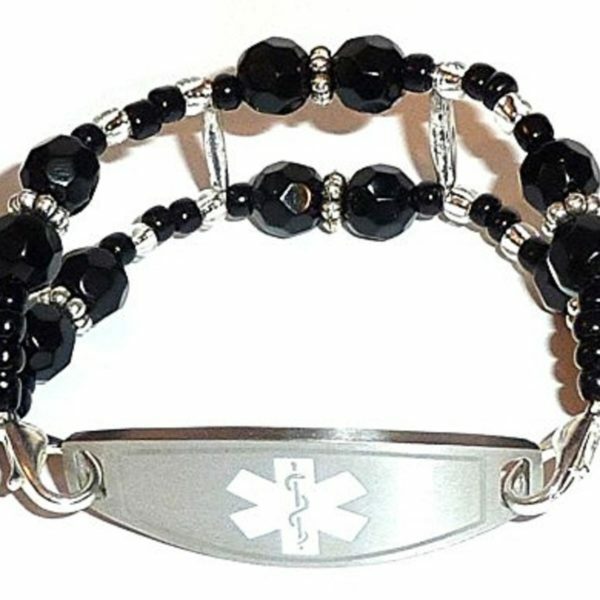 We have many different stylish medical alert bracelets to choose from. 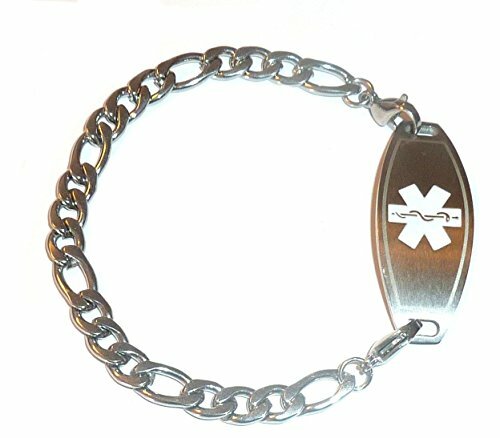 Get a different one for every day!